Randy Allen is an accomplished musician, a captivating performer, and a punctual business man on the beautiful island of Oahu. He was born in Georgia, raised in Germany, and moved to the melting pot of islands as a teenager. All of his life, he has been engulfed in various cultures and ethnicities which has given Randy respect and admiration for all artists and genres of music. He has played professionally since 1999, and has been a full time musician since 2010. In high school, Randy latched onto his passion for music and taught himself to play the ukelele. He continued his love for the art as a music major at UNLV. Not only is Randy an accomplished singer and guitar/ukulele player, he utilizes the technology of a looper pedal. With his own percussive beats, bass lines, harmonies, and brass simulations, this solo musician can emulate the sound of a full band. Randy has quite an impressive repertoire of over 1000 songs. All, of which, he can play beautifully on the guitar and ukelele. He favors Top 40 hits, R&B, and pop. But you’ll be impressed by his ability to cater to your rock, classics, Hawaiian, and Disney tunes as well! There are many accomplishments in Randy Allen’s career that allow him to stand out as one-of-a-kind. 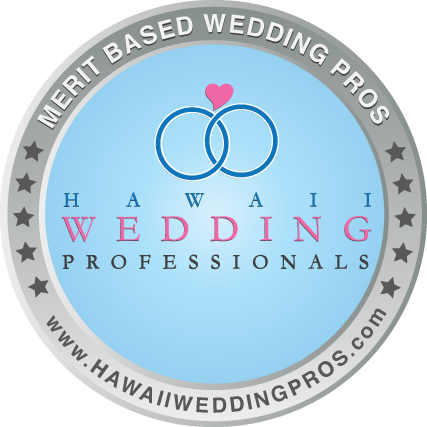 He has been awarded “Best of Weddings” by TheKnot.com 2012, ’13, ’14, ’15, ’16, ’17, and 2018. For seven consecutive years, couples and one of the most respected wedding websites have chosen Randy. He has also been inducted into TheKnot.com’s Hall of Fame. 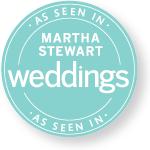 Martha Stewart has featured Randy Allen on her website as one of the five “bands that will kick off your wedding reception with a parade.” He was the only solo musician chosen for this honor. Randy is sponsored by the leading Ukelele manufacturer in the world, Koaloha, and proudly uses only their high quality ukuleles. In 2011, supermodel and entrepreneur, Kathy Ireland, selected Randy to be featured on Entertainment Tonight for her Royal Hawaiian Weddings special. Aside from weddings and private events, Randy plays publicly six to eight times a week. This keeps his skill set sharp, and his music current. He loves to be kept on his toes with requests, and with tourism being so prevalent in Waikiki, he plays songs from many genres and eras. If you find yourself in Waikiki, be sure to check out his schedule and enjoy live music over happy hour or a delicious dinner at one of his many regular locations. Randy’s passion and dedication to his art shines through his music and his heart. He has played for hundreds of weddings and is delighted by true love and the energy of special events. Your guests are sure to be wowed by your choice in live music. Meanwhile, brides and event hosts will be impressed by Randy’s punctuality, responsiveness, professionalism, and desire to make your big day as perfect as your vision.